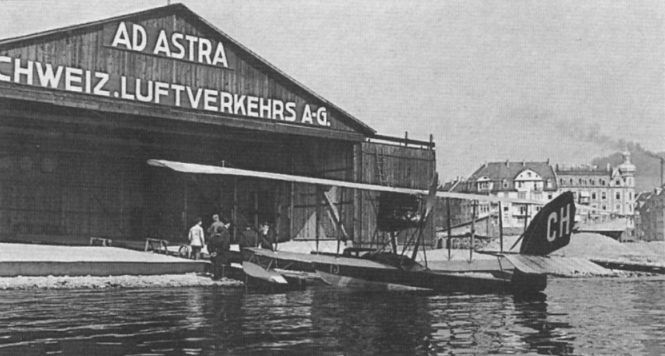 Ad Astra-Aero’s Macchi M.3 CH 15 at Zurichhorn. 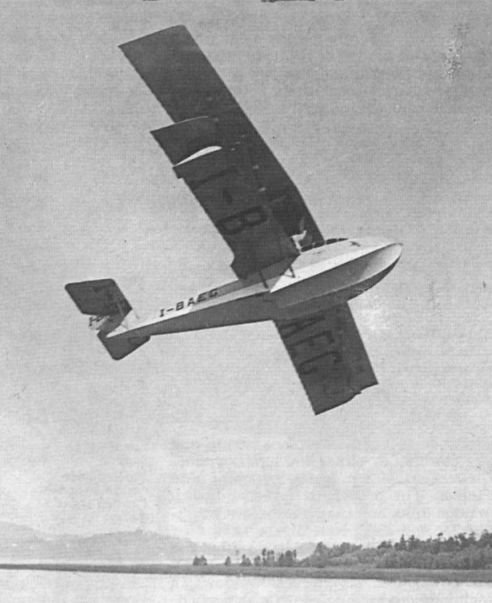 The photograph depicts the red and white Macchi M.3 CH 15 in an Alpine setting. После сражений Первой мировой войны Macchi M.3 нашли себе мирное занятие - туристические полеты с пассажирами по озерам Швейцарии. 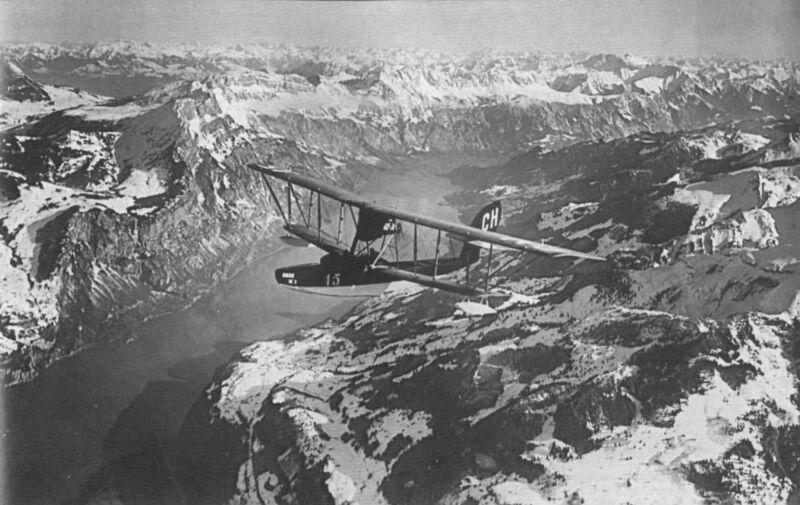 The layout of the Macchi M.3 is well shown in this view of CH 15 at Zurichhorn. 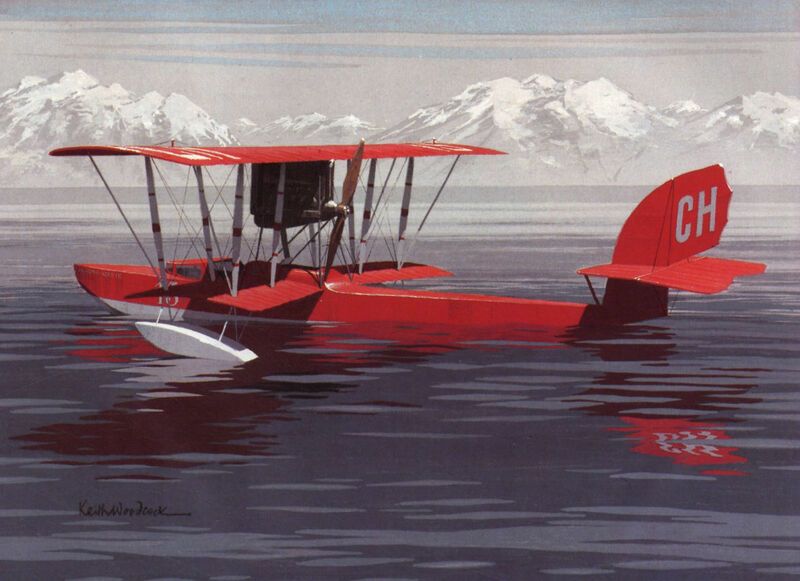 KEITH WOODCOCK’S colour painting shows Ad Astra-Aero’s attractively painted Macchi M.3 CH 15. 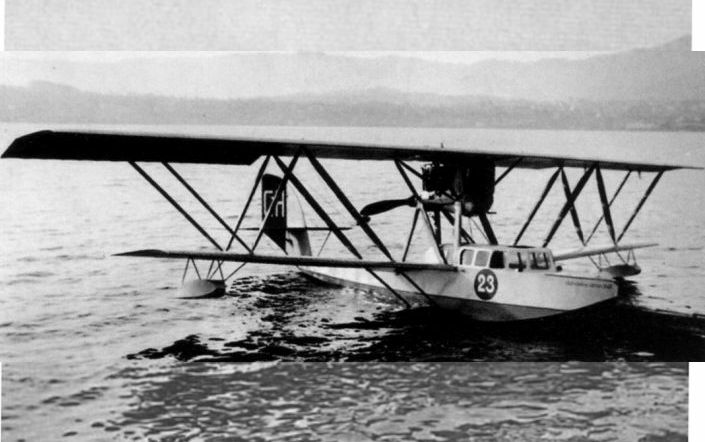 Macchi M.9bis c/n 3047, with very strange cabin windows. 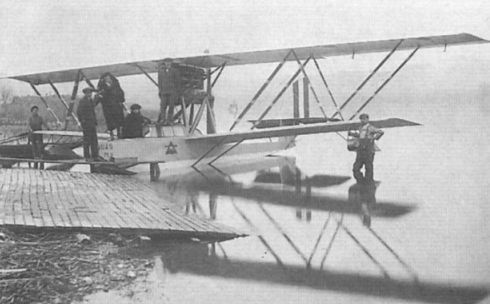 This Macchi M.9bis, c/n 3049, was probably Ad Astra-Aero’s CH 19. 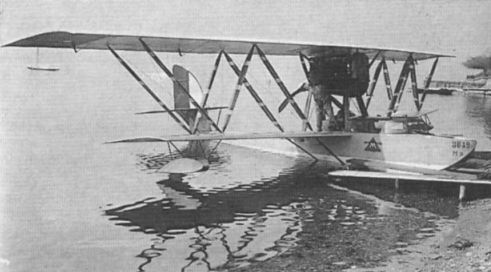 The M.9bis c/n 3049 in Italy with Italian military rudder markings. 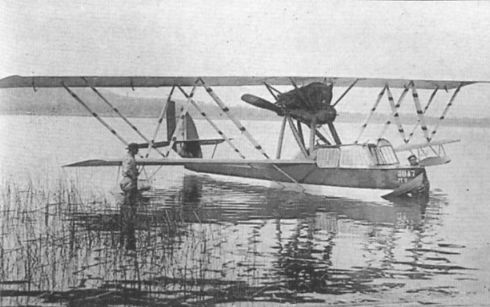 The privately-owned Macchi M.9bis I-BAEG. 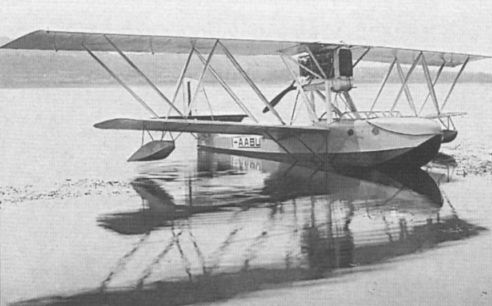 I-BASE, the Macchi M.24bis Fra’ Ginepro, in the markings of “Soro" Navigazione Aerea Italiana, photographed at Varese. 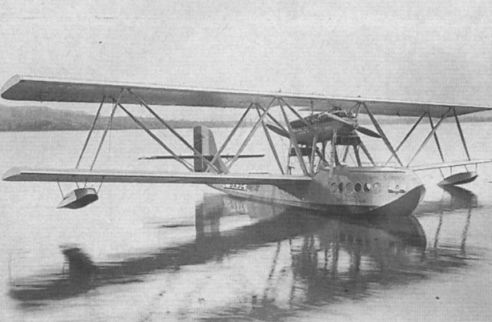 This view of the M.24bis I-BBAV shows the complicated arrangement of interplane struts and engine support struts.